Things again. Things it is. And another month has passed. Wow. Super hot days, and getting freezing nights going on here. Pretty crazy how things can change from day to night. And 10 weeks of pregnancy left! Countdown is ON! 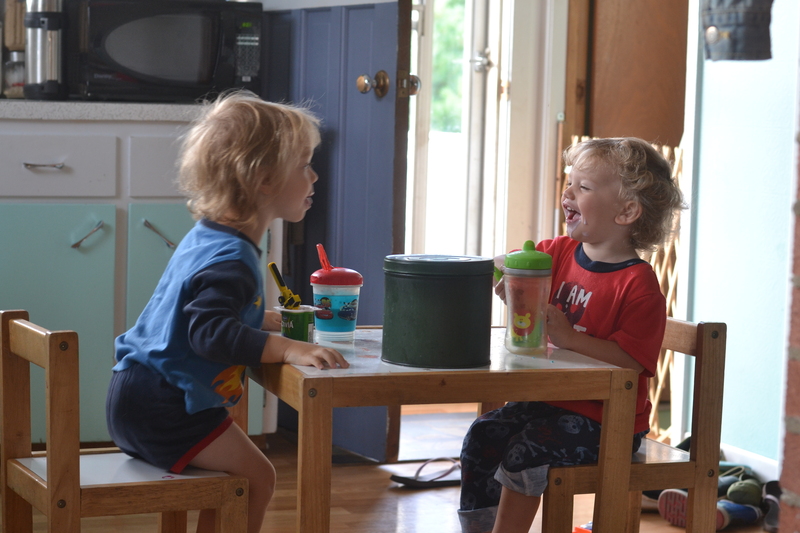 Breakfast time with two silly boys. Constantly making each other laugh (and making a mess doing it). 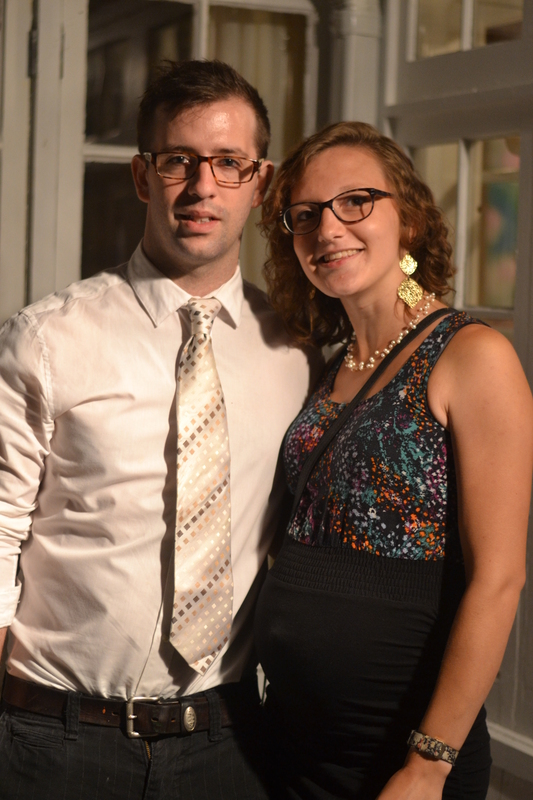 At a wedding. What a handsome hubby, eh? And a baby bump at 29.5 weeks. Flour and baby oil. Who knew it would make ‘sand’ to occupy much time. 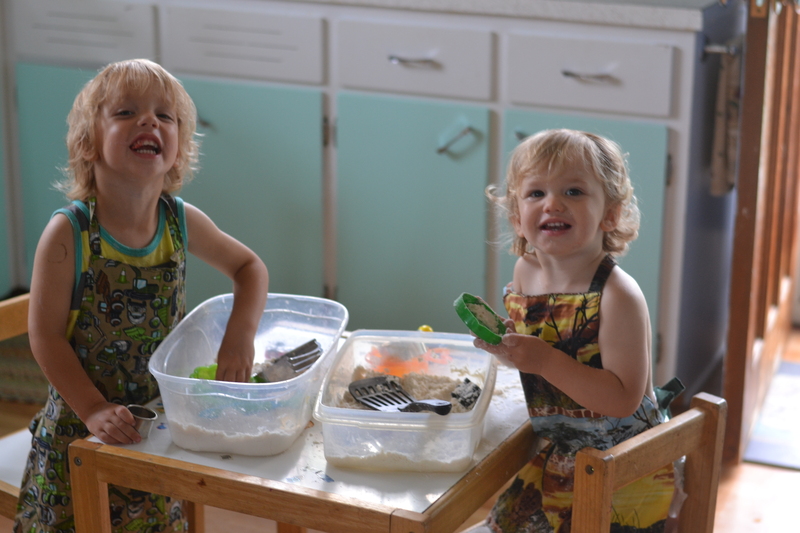 And cute aprons bought at a local craft fair! They’ve saved much mess on clothes thus far. Adam Bede, by George Eliot. I’ve yet to finish the book, but if you like classics, and love words – grab this book. It took me awhile to get into it, but now I’m stuck. It’s pretty dang good. Modcloth.com. Seriously. Get into it. Cute and quirky clothes, shoes, accessories, and house stuffs! Downside=Duty taxes when shipping to Canada. But if you can make it past those taxes, you are home free! So much cool stuff. The Secret Life of Walter Mitty. Great movie. Hubby and I rented it, not knowing if we’d enjoy it or not. Conclusion: We both LOVED it. It was really great! Hard to explain without giving away the plot, so just watch it. It’s a really well done movie. 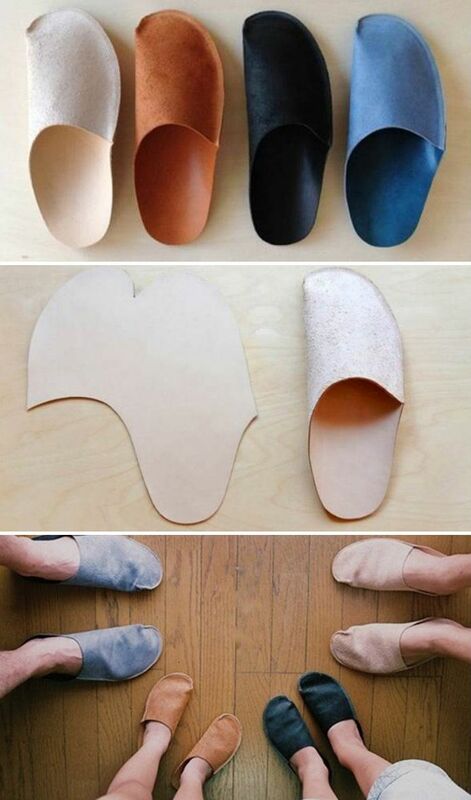 These super easy-looking diy slippers! What a great gift idea! The World’s Best Chocolate Oatmeal Cake. Can you say ‘divine’? Because that’s how to describe this. It’s super moist, yummy cake, with an oh-so-fudge-y frosting. I’ve made two in the last three weeks… And it’s been raved about.